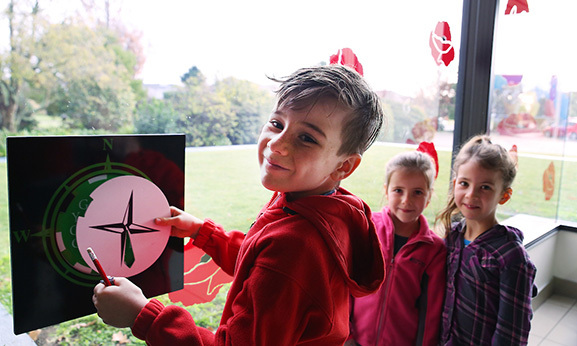 We offer a range of Museum Hunts suitable for 4– 12-year-olds, with regularly changing themes and challenges. 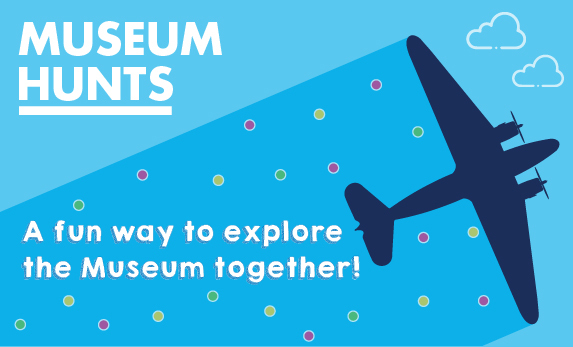 A Museum hunt is a great way to explore the museum together! Available from the Welcome Desk at any time. Price: $6.00 including a fun prize. Find the picture stations around the Museum to find items in our Collection. Return to the Welcome Desk to collect your reward! Using the zoomed in pictures on your Museum Hunt sheet, , find the objects to help you answer questions about our Collection. Once you have the answers, head back to the Welcome Desk to collect your reward! 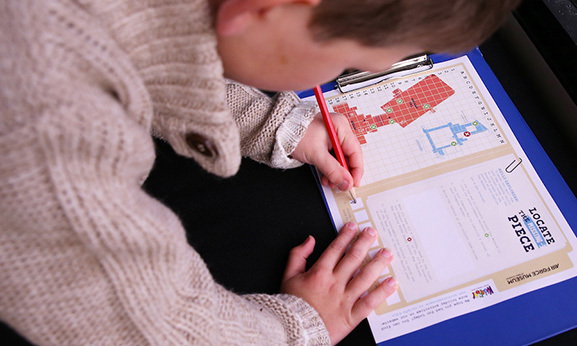 You're on a mission to decode secret messages hidden around the Museum! You'll be using a book cypher to decode the message. Once you have found all your answers and decoded all the cyphers, come to see us at the Welcome Desk once you have the answer! Try some of fun and engaging AFM kids’ activities! 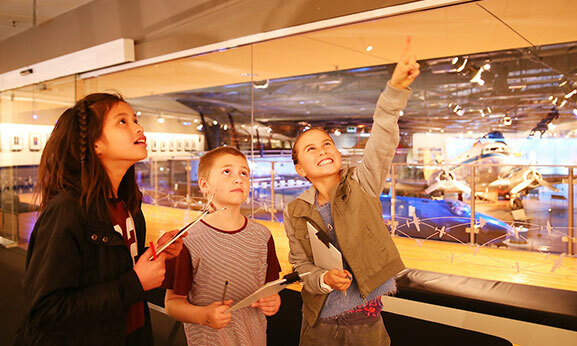 At the Air Force Museum, we can offer your child a unique and exciting birthday party to remember. 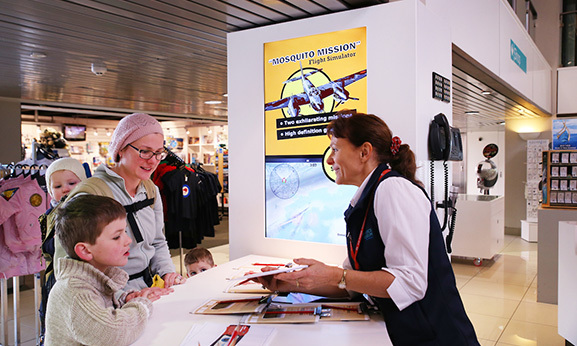 Take the pilot seat in our ever-popular Mosquito Mission Flight Simulator, offering high definition graphics and realistic handling features!